The Custom Electronic Design & Installation Association (CEDIA) was showing off a lot of new products, cool demos, and interesting installations at last week’s CEDIA 2015 Future Home Experience. Of course, it’s hard to cover everything that any trade show has to offer in just a few stories. However, there were a few products at this year’s show that certainly deserve a bit of a shout-out. 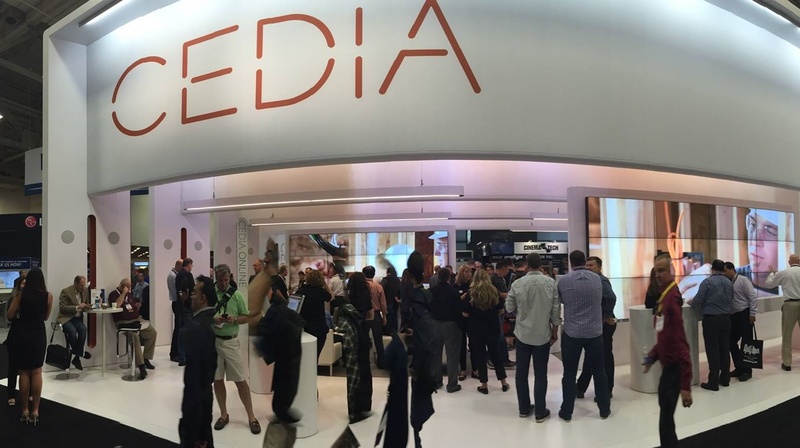 During the show, CEDIA announced the winners of the 2015 Best New Products awards. These best new products for the year were picked because of what they represent to both consumer electronics integrators, as well as the end user. Want a better look at what you may want to add to your electronic house—and why? Take a peek at the 10 products picked for the 2015 Best New Products in our slideshow. From collaboration systems to interactive projectors, this roundup features must-have technology for colleges and universities.